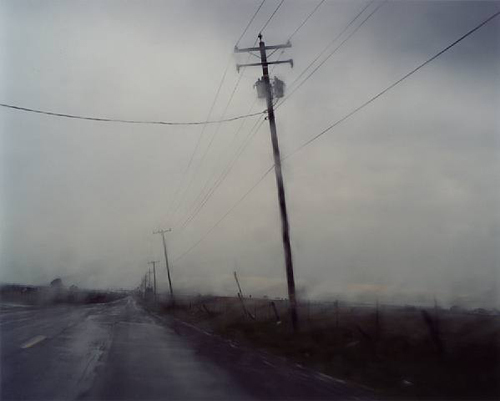 The very talented Todd Hido will be giving a lecture tonight at Aperture. Todd consistently produces images that are uncanny and haunting, but never foreboding. Much like Hopper his work propagates the kind of mystery that invites you into the scene instead of warning you to keep a safe distance. I am a big fan. I am feeling sick today, but if I can drag myself out of bed and onto to the F train I will be there. If you can't make it, check out the video of Todd below.